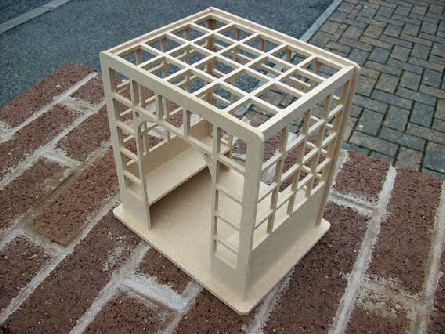 Two small trellis arch kits are now available to compliment your existing dolls house. A bench has been added to both sides of the trellis arch. All components simply slot into place. Easy to follow assembly instructions with photo images are included.